This Wednesday I think I shall... wish... for... something... totally fantastical and impossible. 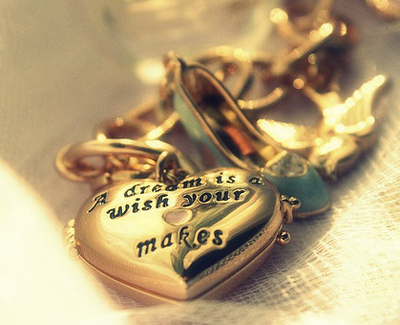 what would your wish be today? I'd take a tea instead of coffee, but that's a great idea! Oh that would be nice Aine. I approve of that wish!